Your business is probably on all social media platforms, but you don’t have time to spend on your social media posts. You need a company like Exonika designs to manage all your business’ online presence, to create a footprint in the cyber world by improving your follower count or engaging with your clients through a factor called Search Engine Optimization (SEO) and Social Media Management (SMM). SEO is the “practice of improving and promoting a website in order to increase the number of visitors the site receives from search engines.” Basically it is an activity of ensuring a website can be found in search engines for words and phrases relevant to what your website is offering. 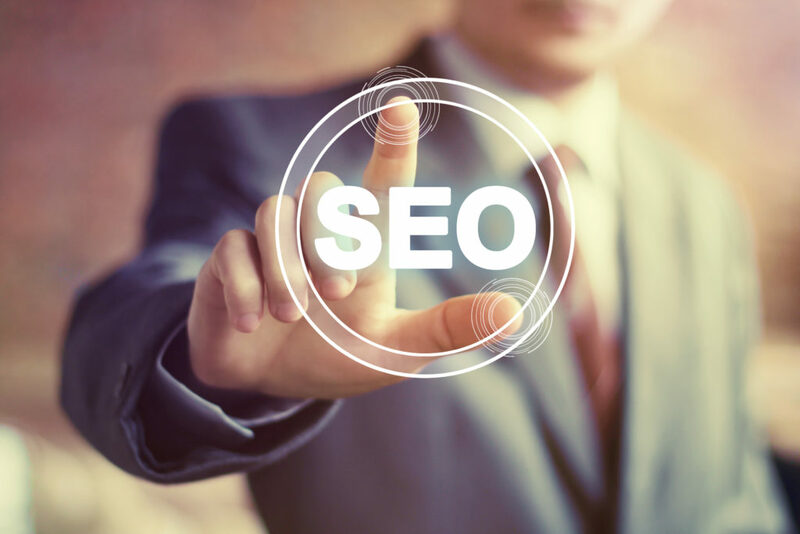 Now that you are familiar with the SEO and SMM, your website needs high quality content, tags, titles, and well-structured pages so that SEO can “crawl” and find the right content for the user and link them to your website. Small up and coming businesses can use SEO and SMM to their advantage, it is a great tool for business promotion and growth. Hashtags always trend on Twitter and Facebook you can use that by creating a hashtag of your business’ or brand’s name, you will gain more followers and potential clients. Make sure your content is sharable, if it is shared more it gets recognised by Google and other search engines as more reputable, which makes your business more credible. Just like in marketing strategy, don’t forget to measure and evaluate. These are also essential tools of SEO and SMM strategies. It is good to know how your business is doing on the internet. By doing this you will be able to understand what is working and what needs to be changed. SMM and SEO go hand in hand. I advise you to take your time and try to understand the value of both tactics and use them to propel your business. It will help you in the long run.